I remember the first time I stepped into Fitrec I was so excited by all the elliptical machines, the pretty track, the perfectly-blue swimming pools, and the large amount of fitness classes. Basically anything and everything but the weights. Always being active in sports like field hockey, running, and skiing, cardio was my definition of exercise – weights were something my dad and brother used, guy workout equipment. When I came to college I learned that weights are not only for guys trying to bulk up – women can and should use them too. BU Today’s article, “Women and Weight Lifting: It’s Good for You” discusses these and other preconceptions many women have about weight lifting. Be sure to check out the article! But first, keep reading to find out how weight lifting is beneficial for women. While the health benefits of lifting weights are many, what motivates most of us to workout is seeing physical changes. Worried about bulking? You shouldn’t be. Women have less testosterone, one of the key hormones responsible for muscle hypertrophy, than men, making it much harder for women to get that bulkiness. Want to look toned? Head for the weight room. Increases athletic performance and daily activities. 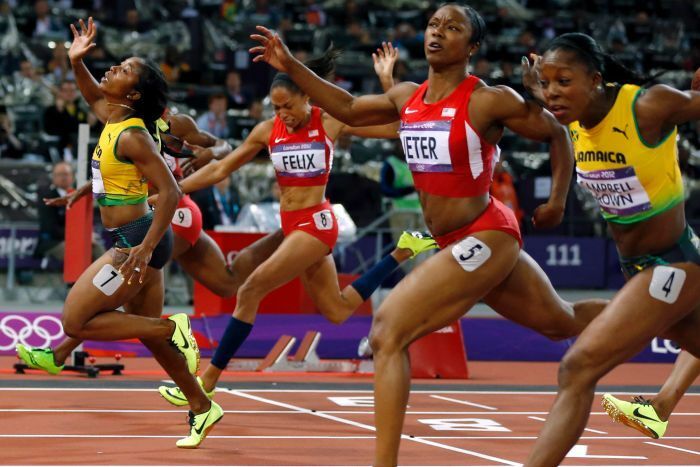 Watching the Olympics over the summer, I started noticing a trend in all the sprinters: they had muscular arms. They need to have those strong arms to propel them further and faster towards the finish line. Lesson learned: Increasing your amount of lean body mass will help you run faster, throw farther, and jump higher. Also important but not as exciting as sports, everyday activities like opening jars and carrying boxes all become easier with more muscle strength. Often taken for granted, our bones provide us our independence and ability to do our favorite activities. Like muscle, we have some control over how strong our bones grow, but unfortunately the window of opportunity is small: bone mass grows up until age 30, with the peak growth time ending around 18 for girls. 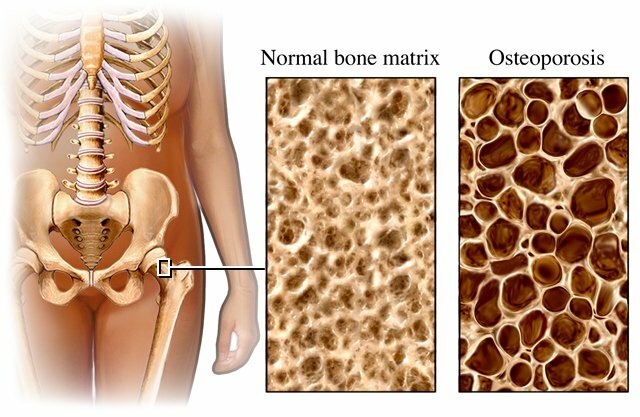 From 30 until menopause, most women’s bone mass stays pretty steady, but after menopause many women experience rapid bone loss, sometimes resulting in osteoporosis. So how do you build bone mass? and then how do you preserve it? Research has shown that weight-baring exercise, in addition to adequate calcium in the diet, increases bone density in youth and prevents loss in older women. Like its cardio counterpart, weightlifting is a protective factor against many chronic diseases, including heart disease and Type 2 Diabetes. A good rule of thumb: an active body is a healthy body. While the BU Today article focused primarily on weights, you don’t have to have dumbbells to get strong. Body weight resistance exercises also increase muscle size and are great, inexpensive options for resistance training. Have a favorite workout routine or love weightlifting? We’d love to hear! Leave us a comment. Nowadays, more and more women are now getting involve in weightlifting now but it is just that it is just starting to increase.